Happy first day of September! So hard to believe that! I have some cards to share with you which I meant to post earlier, but we are in the midst of record-breaking 112Fº heat and it made me misremember. I say that to explain my tardiness brain toot, but I'm not really upset about the heat this time. It feels too petty in light of the horrendous conditions and suffering going on in the Gulf States as a result of Hurricane Harvey. But it also feels wonderful to see the heartwarming stories of hope as help has poured in from countless volunteers. Millions more who can't be there in person are helping with charitable donations, prayers, and positive thoughts. I meant to publish this card as a reminder for the last Just Us Girls challenge where I was GD. Oops. I know. I'm all over the place with the seasons, but it is that time of the year where we flustruate in temperatures and we don't know whether to dress for cold or hot! I took a single sheet of cute surfing pp, added flip flops in matchy colors, stamped the PTI sediment, and adhered it to a matchy colored card panel matted onto a white card base. And I meant to enter this totally QACAS card in the August CAS Mix-Up challenge. Oops. This card (and the two below) were made from my stash of backgrounds using alcoholic inks on glossy paper. The die is from MFT. Stamp Ink Paper Challenge: Sketch below. The Heart Desires: Mood board below. What an amazing bunch of cards Darnell, love them all. The heat there sounds pretty intense! Like you our thoughts this side of the pond are with all those suffering in Harvey's wake! A fantastic collection of cards Darnell, I love the beach theme card at the top and the backgrounds are gorgeous on the CAS cards. 112f that's hot certainly hotter than when we were your way in May. Gorgeous collection of cards as always. Love those alcohol ink backgrounds. Great words, Darnell! And great cards, love these designs and the backgrouns! Gorgeous cards, Darnell. It is devastating to see the tragedy in the Gulf states. Wow, 112 is pretty hot, just like your cards! Fun birthday card and I am in love with the AI. 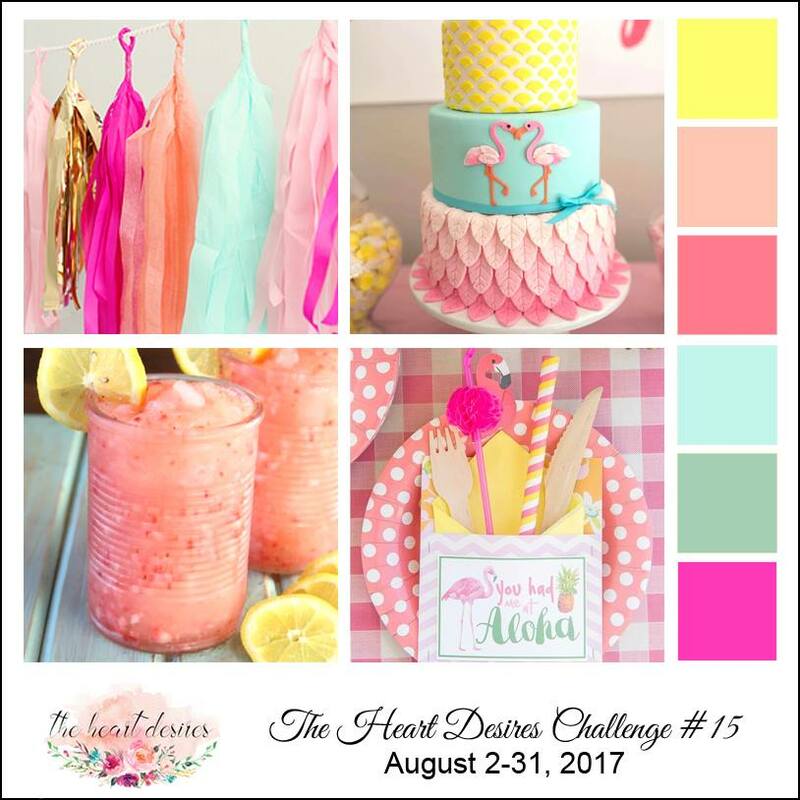 The soft colors are so pretty and my favorite are the bright, happy colors. I think Harvey has brought the country together in ways we haven't seen in a while. It is such a sad reason but I'm so proud of the USA. Stay cool and maybe share a portion of your heat. It is in the 50's here this morning and only 65 for a high today. A great flip flop summery offering and those backgrounds with circle die are brilliant and so colourful. What a great bunch of cards, Darnell. Love them all but that last alcohol ink one is so gorgeous. Love the bright colors. And yes, it is so great to see people come together, but just wish we could do it every day. It was so fun Skyping with you the other day. Col and I were amazed that the time flew by so quickly like we all had been friends for 60 years. Lol. 112 oh my, that is hot. We are still expecting temps in the 90's next week. Too hot for some of us in Washington. Wow!!! 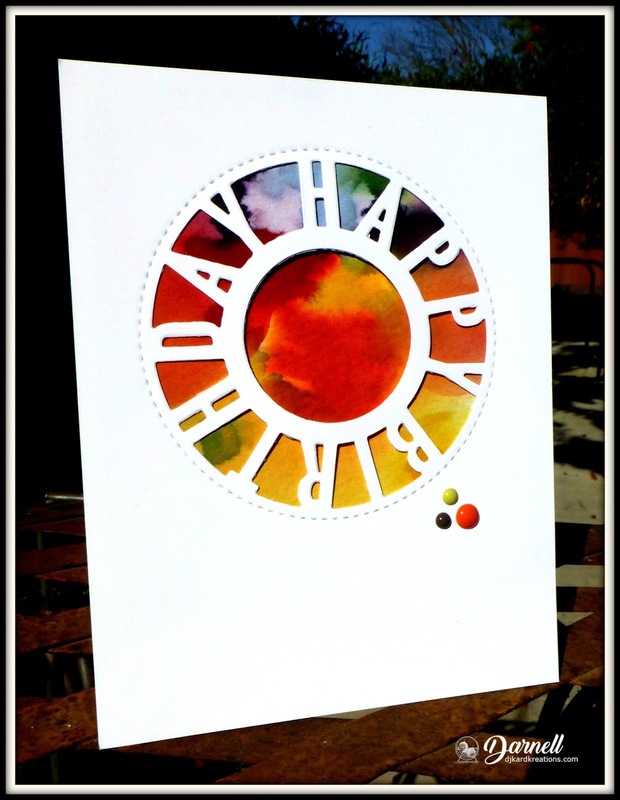 Love your gorgeous backgrounds for your cool die cut circle Happy Birthday. LOVED your alcohol ink colors and artsy background my friend..so worth the wait! TFS Hugs..
Ack, that heat! But, yes, it could be worse. I might say it's sad that it takes a tragedy to bring people together, but I think most people are good souls and this togetherness was in their hearts all along. Fantastic cards today and glad you remembered them. The first is such a cute beachy surfing theme, and all those alcoholic backgrounds are so pretty. You have the perfect QACAS design for that die! Think I've reached the limit of my ability to absorb heat so I would like to be wherever that sandy beach is, right now. Still, I'm so much better off than the Houstonian, Louisianans and othe Gulf State folks. Brings me to tears each time I see the devastation. And the heroes who are out there helping them...goodness lives in their souls. Bless them. Anyway, came to visit with the intent of seeing just a couple of your masterpieces and I got to see 4. Wowzers. You win for working through this miserable weather. Stay cool and safe over the weekend...I'll be thinking of you and Kevin. Where I am, we're having bouts of rain mixed in with heat and sun. It's hard to know how to dress. The flop flop card is such fun. And I love that birthday die - so unique. You've got some great techniques going on! 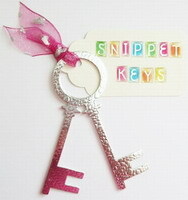 These are fab- love the way you were inspired for The Heart Desires! Thanks for joining us! Cool stuff! While the die cut bday cards are cool, I much rather fancy the flop flop cards. Yeah, I call those shoes flop flops cuz on my feet they just kinda flop around. I love all your wonderful cards. Each is so well made and fabulous in every way! Wow Darnell! 112 is pretty much unheard of in your area, isn't it? I hope you guys have air conditioning. Stay cool! Totally love the first card, the colours, design and the CAS effect is gorgeous. The three other cards are also a brilliant design with some beautiful backgrounds. Been a bad week for me too, first of all the Bank Holiday on Monday threw me out. Daughter and Family arrived home from three weeks in America so I invited them for tea Tuesday and did a roast so I was convinced it was a Sunday and it just threw me for the rest of the week. Must be an age thing, we young ones get easily confused. 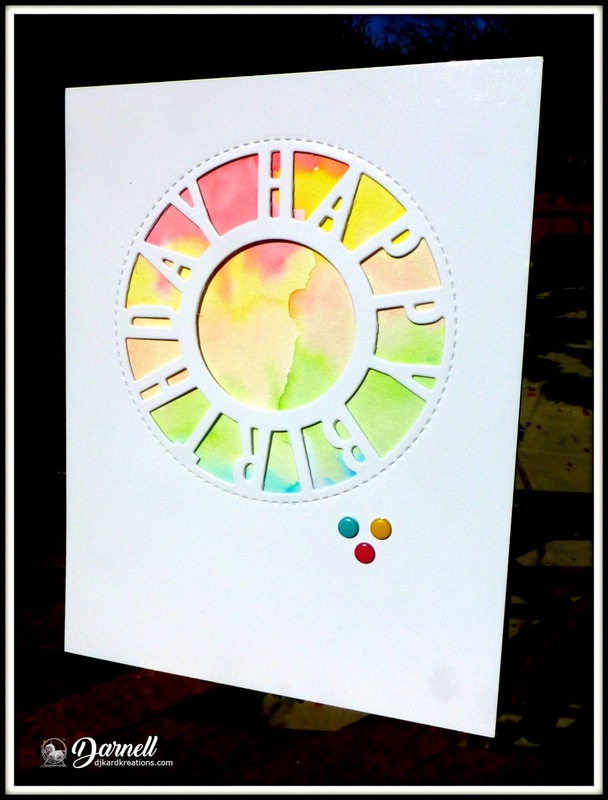 I totally love your flip floppy summer card Darnell and those cas HB die cut cards are stunning with the backgrounds you achieved with the alcohol inks. So glad your brain wasn't fried in THAT heat. Hope things have cooooooooooed a bit for you now. If it makes you feel better I am sitting here typing in my pj's and winter dressing gown - but soon the sun will shine and become a glorious Spring day. Yay! Wonderful cards! I have been in Phoenix for 2 weeks so know about the heat! 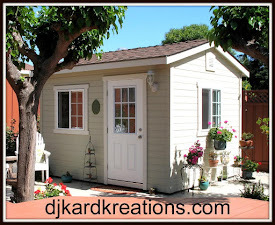 I always love dropping by to see your creations! These are all so pretty! The first card is very unique, and I love it! Thanks for sharing! these cards are stunning and oh so colorful! I love all the color variations and each one is prettier than the previous one! NJ on all of them! Stay cool in that record-breaking heat wave. It has been a crazy summer for nearly everyone this year! Have a great holiday weekend too! I had to convert your 112 degrees F to our Canadian Celsius temperatures and I was horrified when I saw it is 44 Celsius - truly unbearable in my opinion! We're all worried because it might go over 30 this weekend which would be hot for Vancouver! But as you say, with our forest fires in the north and interior of BC, the floods in Texas and other parts of the world, none of us should complain! A bunch of lovely cards, especially the last two - love the blues and purples, and then the vibrant colours of the last! Great to be back here Darnell - I am sorry you were worried, but i did not want to advertise that I was away... I had a wonderful trip, and now have loads of NBUS ready for later in the month :-). Love your cards - despite you being sort of late with them.. blame Hammy!! He ran away with them... to make a tent to try and cool down in!! The final card with the intense alcoholic inks is a stunner, and the others are pretty too. It's such a tragedy to the people of the Gulf States but so heartwarming that everyone is pulling together...True humanity. Oh how I love that beach card.. Superb design! And your painted cards are a delight! How I love that alcohol ink! Stay cool and have a great weekend! 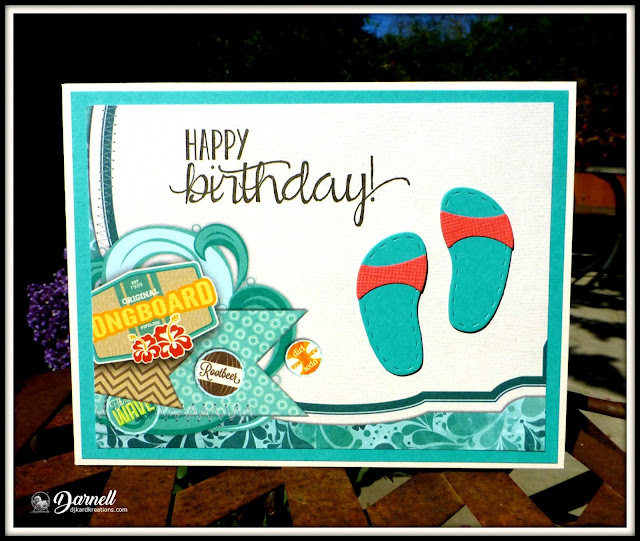 Oh what beautiful, bright and sunny cards Darnell, I LOVE those alcohol ink backgrounds - so, so beautiful and the flip flops are delightful! Oh my gosh that is HOT...only 102 here and its not a lingering heat it cools in the evenings about 30 degrees so it is livable. 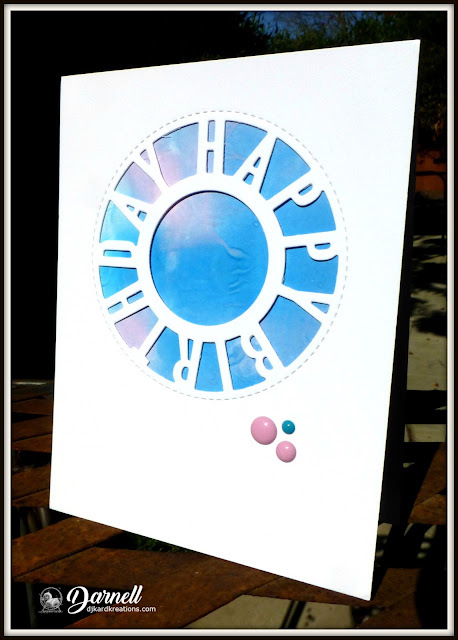 I love those backgrounds for your happy birthday cards...they are so interesting to look at. Your flip flops are the epitome of summer for sure. That is too hot!! Hope it is cooler for your today. LOVE that sweet surfing card. So fun and colouring. Lots of sweet embellishments to look at. ooh, I just love summer card, it is super cute. And your backgrounds are so interesting, great technique. Thank you so much for your birthday card - it is the very first card for my birthday I received this year - I am totally happy and smiling all the time when I see it on my special shelf. Stunning coloring, Darnell! 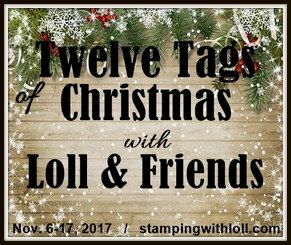 Thanks so much for joining the challenge this week at Stamp, Ink, Paper. We have gone from flip flops to boots in a three day time frame. Crazy weather here...it is cool out! Love your beautiful cards. The birthday trio is fabulous and love the collage of summer happiness! Wow! That's very hot! Here it's better now. Your cards are very beautiful! Love that birthday die cut. Beautiful colors. All of the above have said all I feel. I love your flip flops card. brilliant. Thanks for sharing your card with us at Make My Monday. Caz DT. Love your AI backgrounds and that fantastic die, Dolly! Super simple with a BIG impact! My favorite kind of card! Loving your flip flops too, even if they were late! Better late than never, they say! Wonderful friend!! so glad you published these cards tardy or not!! they are fantabulous!! Hope things cool off a bit for you soon. Oh my that is HOT! Love your cards Darnell, that die is so cool and so are your backgrounds! The next HAPPY BIRTHDAY cards have beautiful backgrounds. AI produces such unexpected effects, each background is unique and unrepeatable. Great inspirations, Darnell. Amen! to your humanity comments, Darnell, and Yahoo! on your cards. Darling little flip flops and the alcohol ink backgrounds are beautiful. With these temperatures you are allowed to continue making summer card! Especially if they are fun like this one. Love the trio of birthday cards with the gorgeous AI backgrounds and this great die! Can you send some of those temperatures this way, please? We'll gladly take some ☀️ off your hands after a weak and wazzy summer. And now it's ☔️ but at least it's gentle rain. Although our national pastime is to moan about the weather, we're secretly glad that we don't get the extremes that others are suffering at the moment. I love your cheery beachy flip-floppy card, and your alcoholic backgrounds are wonderful! 112 degrees? Yikes! We're having some upper temperatures as well - hovering around the high 80s/low 90s - which is just a bit whack-a-doodle around here, however...I'll take it. The evenings cool quickly; a sign that the days will soon be following suit. 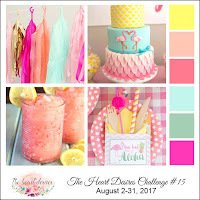 Your beachy card: such fun, all bright and cheery! Your birthday trio: love the 'same but different' looks. I think I have a similar die; it's waiting for your NBUS challenge to come out to play! Sorry I'm all behind (no rude comments please). Been incredibly busy and its all catching up with me now lol! A tropical delight and some gorgeous backgrounds. You're a talented gal! 112? We are lucky to hit the 12 at the minute. We may need to put the heating on, which makes me spit before November lol! How did I miss seeing all of these posts until now? I guess my brain suffered from a bit of melting with the ridiculously hot days a couple of weeks ago as well. Now that we're having more reasonable temperatures I'm catching up on all my crafty inspiration again. 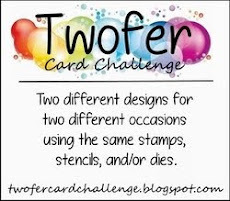 Those cards with the alcohol ink backgrounds and that great, fun MFT die are just wonderful. I love how different they look in the various color combos and my favorite is the last one in rich, bold primaries, Wow!